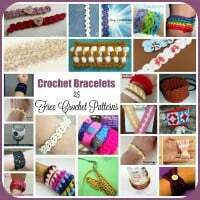 A few weeks ago I had the privilege to be interviewed by Lorene from Cre8tion Crochet. 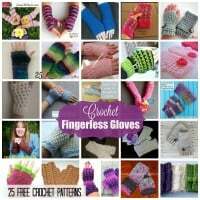 You can read the interview here on this page. 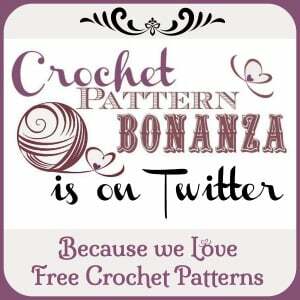 Lorene does a lot of interviews with designers making it a great blog to follow if you’re looking to meet new designers. 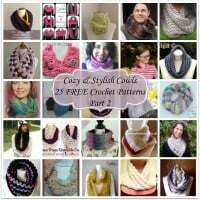 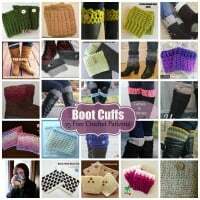 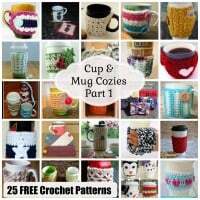 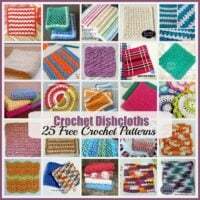 She also has free patterns and tutorials on her blog. 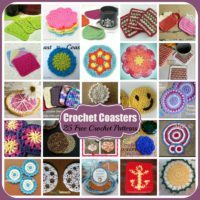 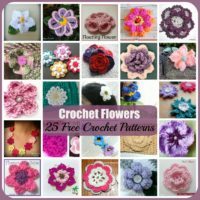 And just in time for summer, she has been working on a wedding theme bringing you free crochet patterns for any upcoming weddings. 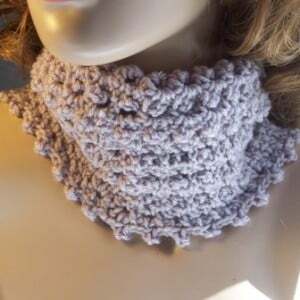 In addition to the interview, I also did a cowl and armwarmer pattern for her to publish. 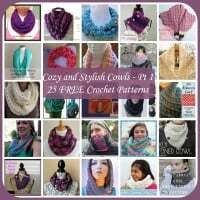 The pattern is easy to adjust so you can make it for all the women and young girls in your life.